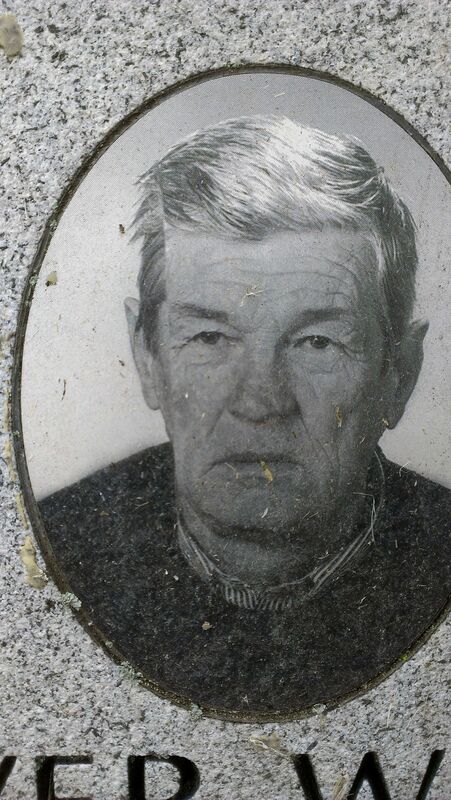 The portrait of a man on his tombstone. The memory of him is weathered. Date Uploaded: June 6, 2013, 12:03 a.m.